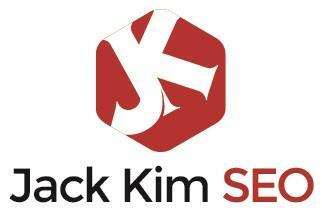 Here at Jack Kim SEO we earned the reputation as one of the best Marketing Service for cities such as Canon City SEO, Longmont SEO, and Colorado Springs SEO. We offer unparalleled search engine optimization marketing plans Reputation Management and web design services. Our packages are affordable and we use only proven search engine marketing and social media marketing technique that are trusted by some of the top brands online.